This is by no means a definitive list but these are, at least, a list of ten popular scams that you will have to negotiate if you move about the island. They’re real, they happen every day and you’ll have a much better time during your trip if you know about them first. In all cases, a bit of homework beforehand will save you being tricked during your holiday. 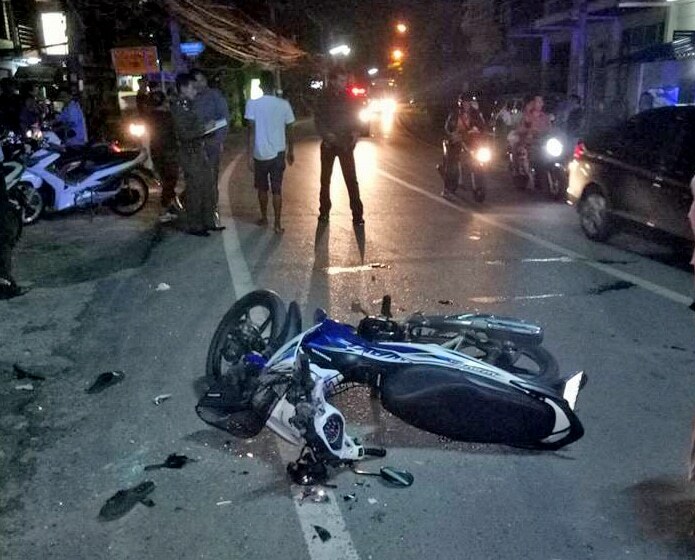 We welcome you to Phuket and hope this quick read may have given you a heads-up on some of the more popular scams you’re likely to confront. 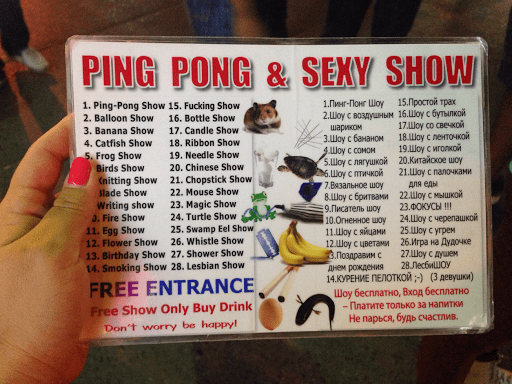 And if you do get invited to a ping-pong show you won’t need to take your own table tennis paddle.